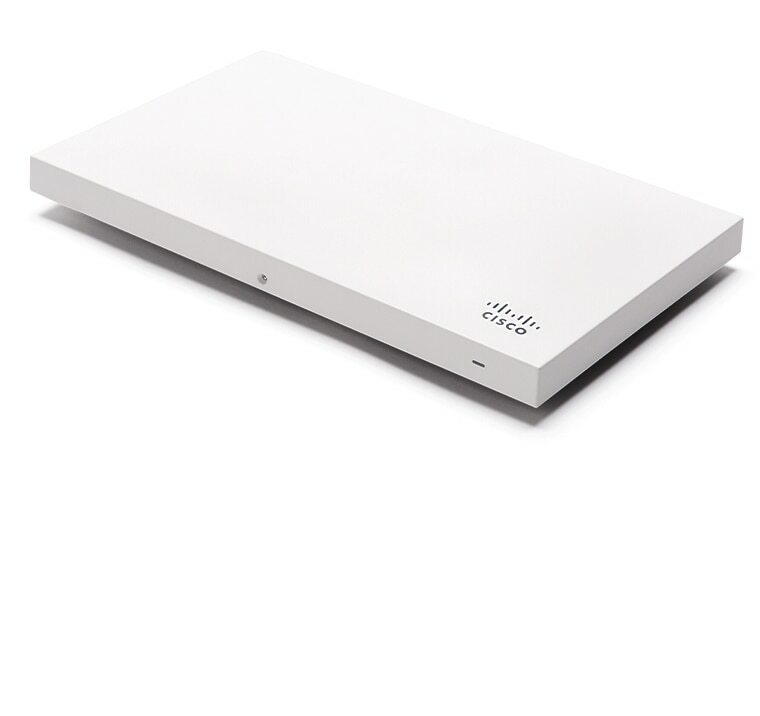 For webinars specifically indicating eligibility for a free access point, full-time IT professionals (subject to the below conditions) ("Participants") can receive a FREE Cisco Meraki MR access point* with a 3-year cloud management license (the "Promotional Device"). Attend the live event or the live webinar in its entirety. Provide a valid company name and website. (i) Be an IT professional working in one of the countries listed below, (ii) have an active role of managing, maintaining, or monitoring their organization’s network infrastructure, and (iii) be employed by the company. Register with a shipping address in the US (including Puerto Rico), the EEA (including the UK), Australia, Canada, Chile, Colombia, Costa Rica, Croatia, Japan, New Zealand, Singapore, South Korea, Switzerland, or Thailand. At this time, we cannot ship free APs outside of these regions and cannot ship to post office boxes. Not be a partner, reseller, distributor, Cisco employee, or consultant. Register with their company email address. Confirm satisfaction of eligibility requirements and shipping address with a Cisco Meraki representative by phone. Please note that the shipping address must be in the same country as the Participant's residence or work address on record with Cisco Meraki. Partners, resellers, distributors, Cisco employees, and consultants are not eligible for the Promotional Device offered in this promotion, and Promotional Devices may not be used for resale, distribution or to provide managed services to customers. Meraki Promotional Devices are limited to one device of each type (MR, MS, MX and SM) per organization and per individual. By accepting the Promotional Device, you represent that you are authorized by your employer to accept the Promotional Device and that you will disclose receipt of the Promotional Device to your employer as and if required. You also represent that your acquirement and use of the Promotional Device will be for your company’s corporate purpose (not for personal use) and in accordance with all applicable laws. Cisco Meraki reserves the right not to fulfill your Promotional Device shipment if it would violate export control laws, if the Promotional Device is not certified in your country, or if the Promotional Device is unable to clear customs at the time of shipment. The Participant is responsible for taxes and duties, if any. Due to abuse, we cannot provide Promotional Devices to individuals who register with yahoo, gmail, hotmail, and other email domains not registered to your company. Please speak to your Cisco Meraki rep if you have any questions. Please note that U.S. K-12 schools, public libraries, and any foreign officials as defined under anti-corruption statutes are not eligible to receive a Promotional Device. Instead, these customers can request a product evaluation. * the exact model of the Promotional Device will be determined by Cisco Meraki, in its sole discretion.